The “best VPN for China that works 100%,” this has always been a hot topic among expats in China. Despite the crackdowns and restrictions, there are a lot of VPN providers who’re trying to sell (and upsell) their services for expats in China. Skip introduction. Furthermore, there’s a bunch of mediocre VPN providers and reviewers out there. Avoid them like the plague. Most of these reviewers are interested in making easy money using affiliate links. They recommend almost all VPN services for China and claims it’s the best VPN for China. 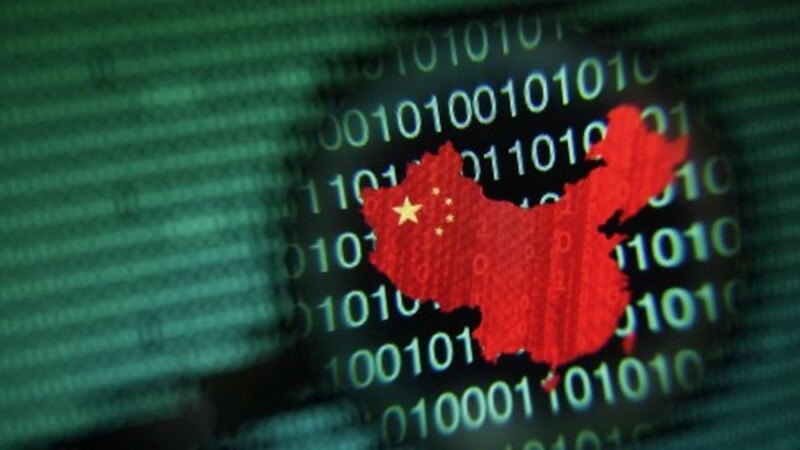 “Here are our top picks,” “we’ve picked out five top-notch VPN providers in China”..meh! Don’t fall for the marketing gimmicks. I’ve seen some of them including Ivacy in their list. It is no good in my opinion. Not to mention the “well-known” bloggers recommending a multitude of VPN services just to stockpile the referral links. Finding the best from Google is not an easy job because of the “promoted” content you come across. You need to put a lot of time and effort to research. Let me help you refine the search. SocketPro: SocketPro is essentially a ShadowsocksR proxy service provider. The service is dirt cheap, and they provide few servers to stream Netflix, Hulu and more. DIY Methods: You could set up your Shadowsocks or ShadowsocksR servers on DigitalOcean, Amazon AWS or any other cloud provider of your choice. Having stayed for almost four years in China, I know what works and what doesn’t when it comes to climbing over the great firewall of China. I’ve tried multiple VPN providers and even wrote a few tutorials on how to set up DIY SOCKS5 proxies for personal use. Read further if you’re tired of the mediocre China VPN reviews. I’ll share the two best options. Without further ado, let’s look at the best working for VPN for China. The second option is a trustworthy Shadowsocks service provider. Essentially not a VPN. These are my honest recommendations as of February 2019. ExpressVPN: You might have heard a lot about them. But there are several solid reasons why you should go with ExpressVPN instead of choosing their competitors. Let’s look at why ExpressVPN turns out to be the best VPN for China. Uptime: ExpressVPN has the best up-time comparing to its competitors. 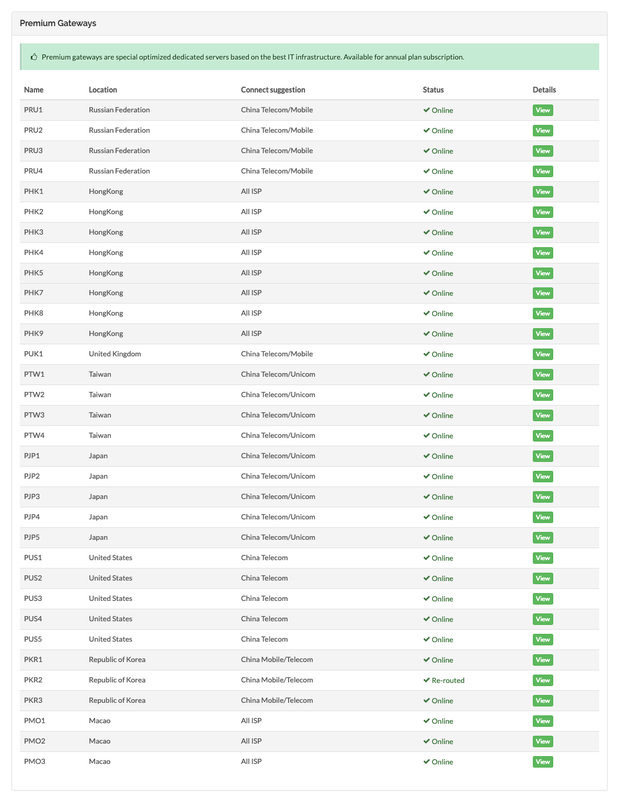 Most of their optimized Asian servers are available round the clock. AES-256 Encryption: Yes, encryption is an essential factor while looking for the best VPN provider. AES (trusted by security experts) is a secure encryption algorithm used in symmetric key cryptography. Additionally, the company uses an RSA-4096 handshake and SHA-512 hash message authentication code, along with PFS. Meaning, you’re in good hands. 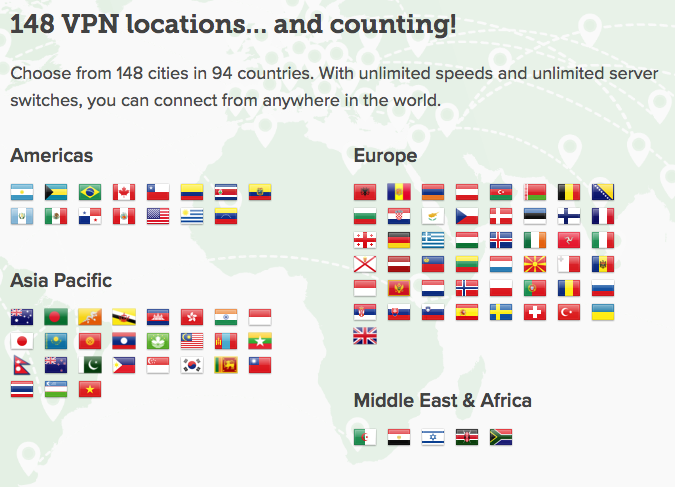 Multiple protocols: ExpressVPN recommends protocols and servers based on the location and connection. The company also lets you choose the protocols manually in case you know what you’re doing. Stream/Unblock Netflix: Important feature. A lot of expats in China has a Netflix account and want to stream their favorite TV shows and movies online or on the go. ExpressVPN’s US, UK, Canada, Hong Kong, and Taiwan servers are optimized for streaming Netflix. Dedicated Apps: ExpressVPN has dedicated apps for MacOS, Windows, iOS, Android, routers, and Linux. Their knowledge base comes with pretty neat guides. Furthermore, the company offers a “limited” free trial as well. 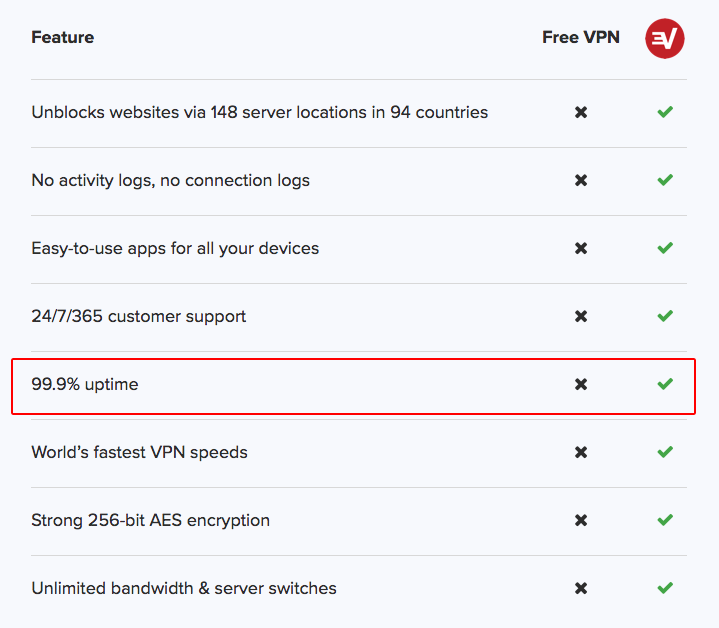 You should try the full-featured version of ExpressVPN “risk-free” for 30 days. Not happy? You’ll get a full refund within 30 days, no questions asked. 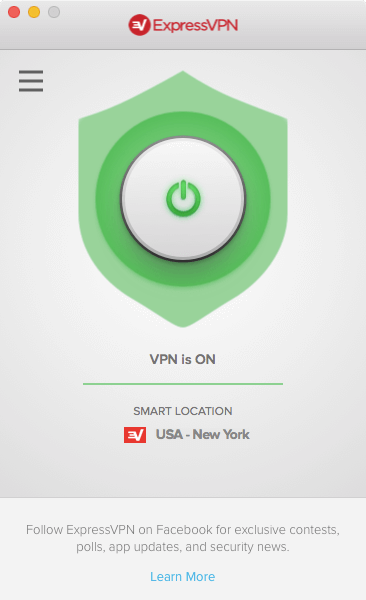 Reliable, ExpressVPN is a trusted brand. Few servers are optimized for streaming Netflix. One ExpressVPN subscription only covers three devices of any type. VPN is not your thing? Do you prefer proxy servers to stream Netflix and access Google? Give SocketPro a try. What’s SocketPro? It is essentially a ShadowsocksR proxy service provider that offers cheap easy to use proxy servers which lets you unblock websites and climb the GFW. The whereabouts of SocketPro team are anonymous because of the nature of the service they provide. Fast. Easy to Use. Netflix Optimized. Get SocketPro Now. I’ve been using their service for almost two years. So, don’t worry about anonymity. It’s for their own good to survive in China. Shadowsocks is an open source SOCKS5 proxy which, according to their official site, is designed to protect your internet traffic. ShadowsocksR is a fork of the original Shadowsocks project, claimed to be superior in terms of security and stability. Here are my blog posts on how to manually setup Shadowsocks and ShadowsocksR. Why ShadowsocksR instead of a VPN? A conventional VPN protocol creates a network that slows down Chinese websites, which can be annoying when you’re using Taobao, WeChat, JD.com, etc. On the other hand, Shadowsocks has a Global Mode and Auto Mode. Get SocketPro for All The Devices. 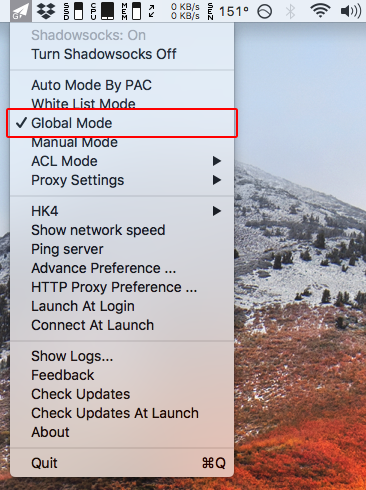 The Global Mode acts similar to a VPN connection whereas the auto settings (Auto mode by PAC) makes sure you can access Chinese website faster, without using a proxy. SocketPro is packed with cool features as well. They’ve almost 8000+ active users and 74 node servers. Open image in a new tab for better viewing. Speed: They use a modern SOCKS5 protocol (ShadowsocksR) to transfer your data, which is faster compared to a traditional VPN. Cross-platform support: Unlike ExpressVPN, SocketPro DO NOT limit your connection, meaning you can connect all your device at the same time. 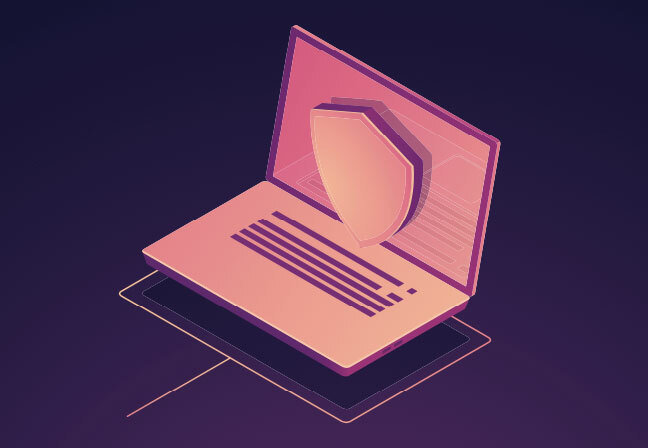 Secure: Your connection is secured with 256-bit encryption to protect your data from prying eyes. Monthly plans are okay, but the yearly plan comes with better servers. No dedicated app for iOS, you should purchase a 3rd party app. These are the best reliable VPN services in China that lets you access blocked sites, online resources, and stream Netflix. What’s your best pick? Need A Secure Custom Solution?